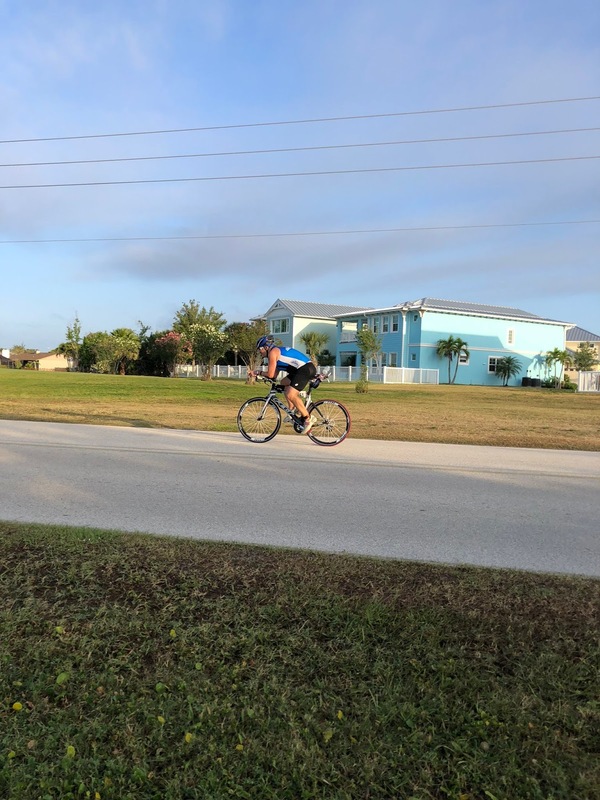 4/8/2018 - Ron Jon Cocoa Beach Sprint Tri - 1:14:05 - Set a new Sprint Tri PR and ended up 1st Master Clydesdale. 6/10/18 - Heartland Olympic Tri - 2:53:52 - New Olympic Tri PR - This was my A race for the first half of the season. 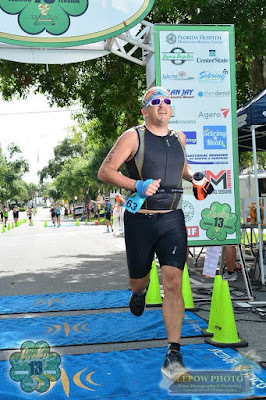 It was my first Oly distance tri since 2008. 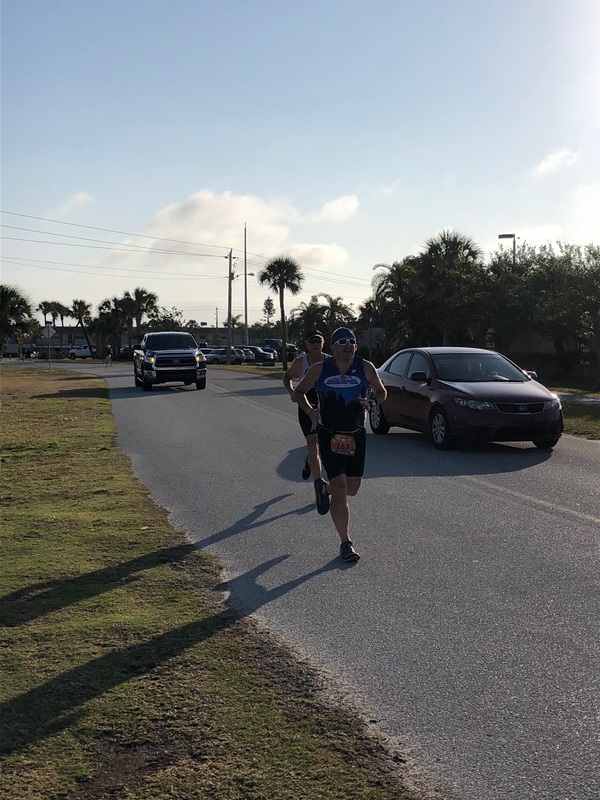 7/7/18 - Fort Desoto Olympic Tri - 2:24:08 2nd in Age Group. 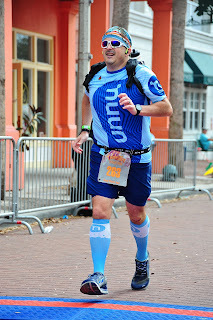 This one was just for fun. It fell between training cycles, while I was recovering from the Heartland Tri and had lost some of my race fitness.